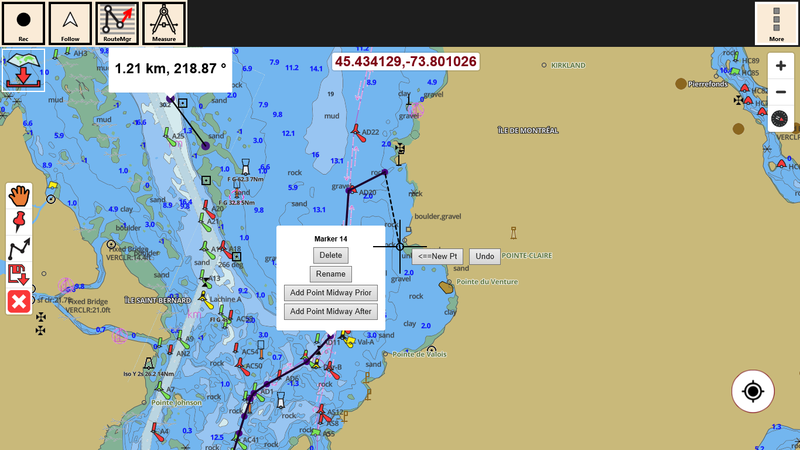 i-Boating for Windows tablets, PCs, laptops app now supports ENC & Vector charts. 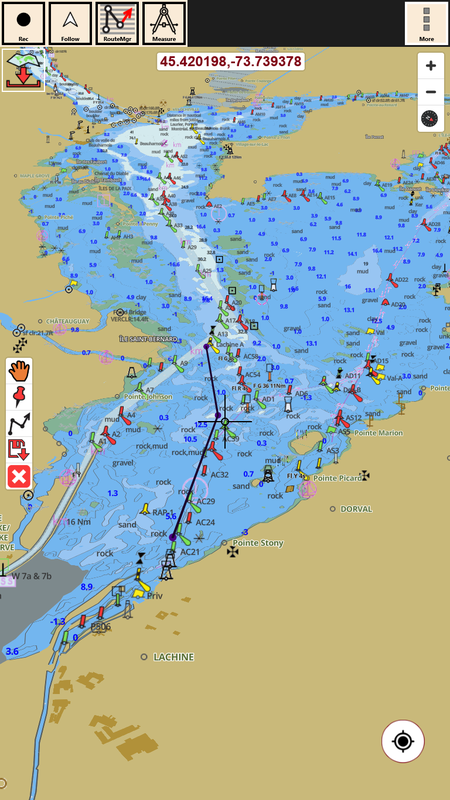 We are pleased to announce that the latest version (20.0.0.0) of the Windows app for PCs/tablets/laptops etc now included supports for hardware/GPU accelerated vector marine & lake charts. We support all Windows devices running 8.1 or higher. 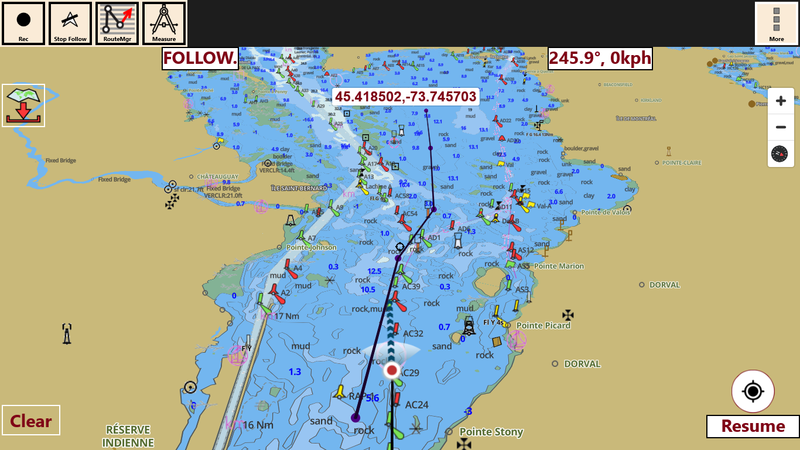 I've attached a few screenshots from a Windows tablet running the latest vector version. 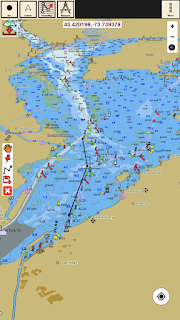 We have made a huge addition to our coverage for Mediterranean and Atlantic. 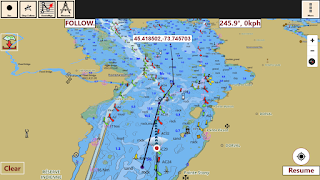 Effective immediately marine charts covering the following are available for Android & iOS devices. 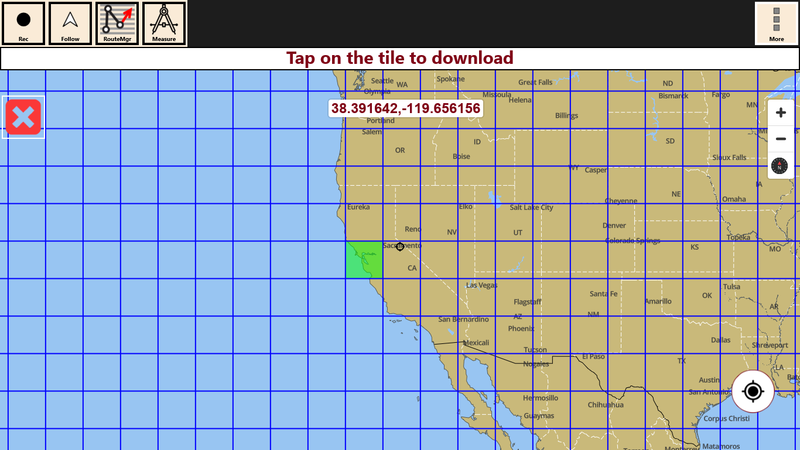 Coverage is all vector/ENC for these regions.